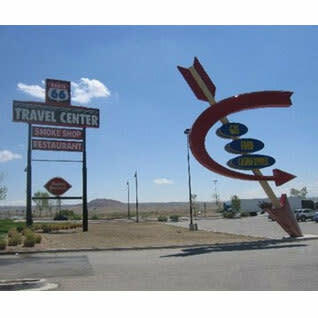 Located at the Route 66 Casino Hotel. I-40 at Exit 140. Featuring DQ Grill & Chill and the Smoke Shop.